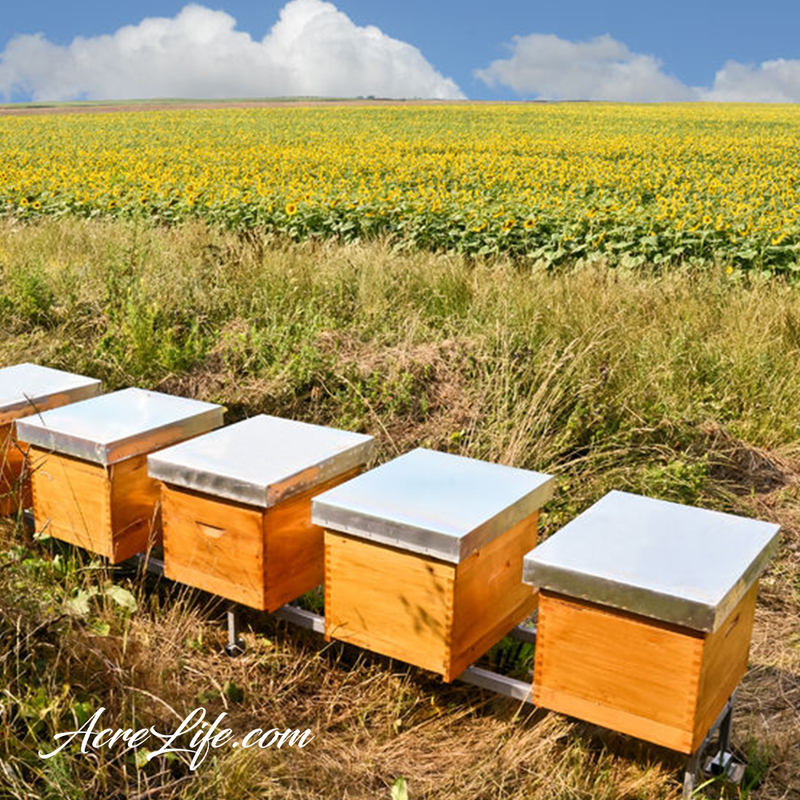 Where Do I Place The Hive? 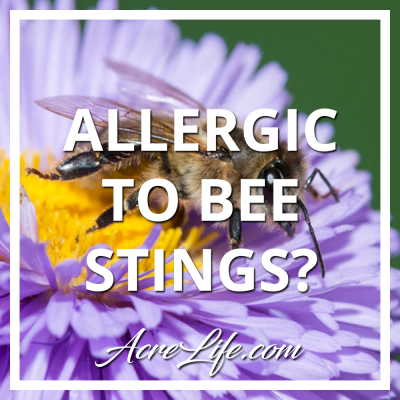 Are My Neighbors Allergic To Bees? 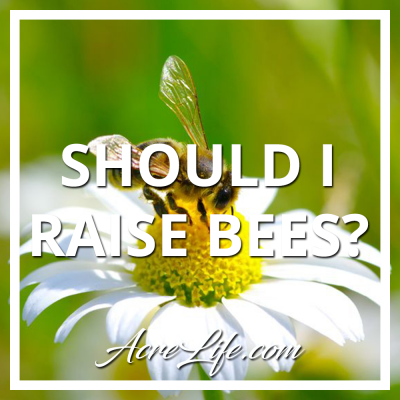 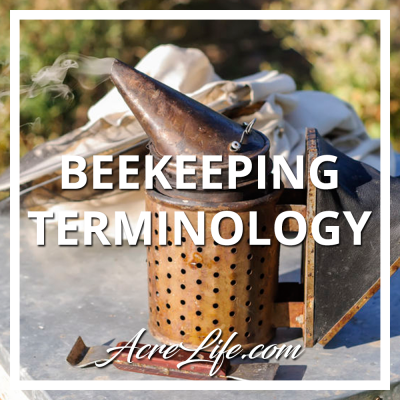 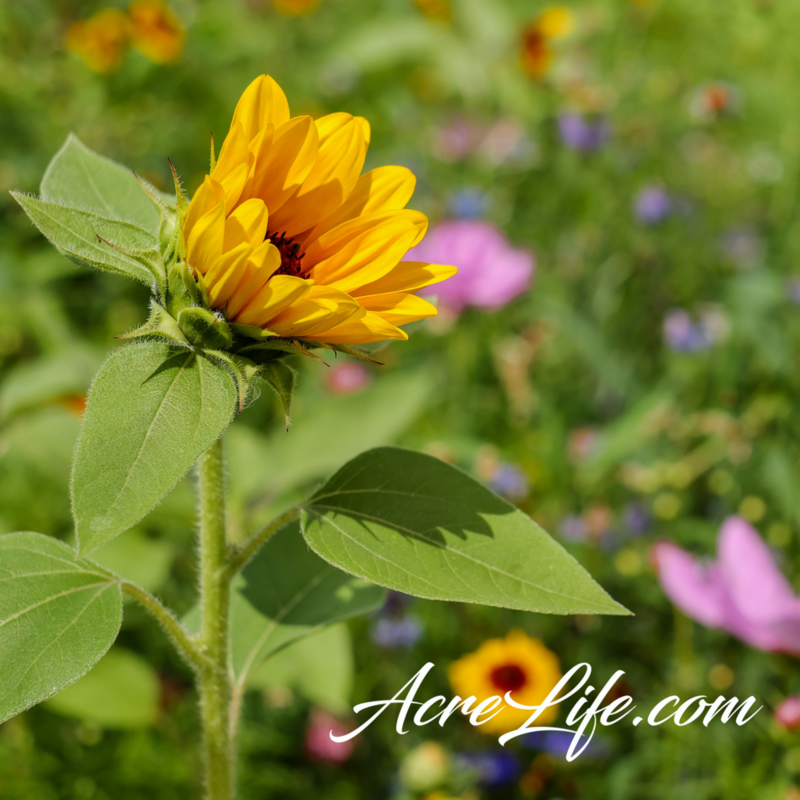 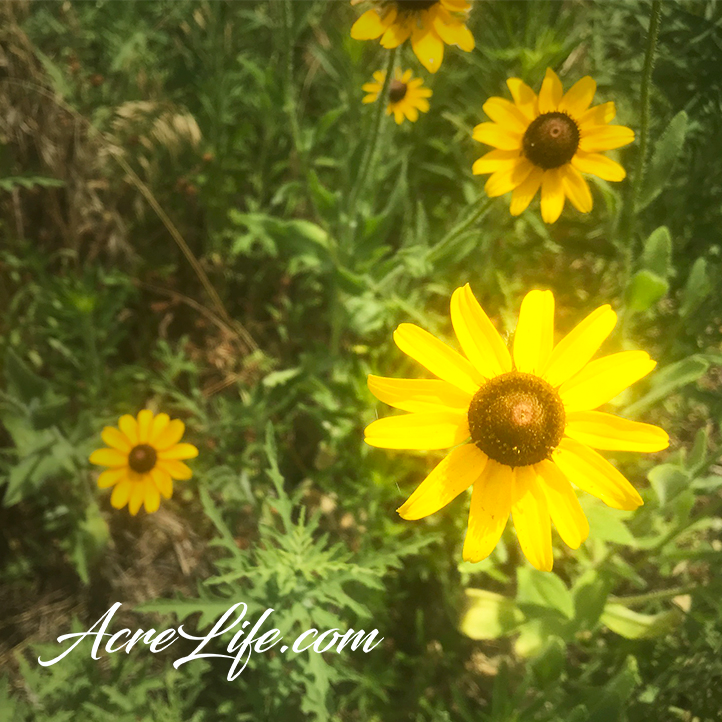 Should I plant wildflowers near the hive?